Fables are embedded deeply into the fabric of our culture, but many people struggle to remember basic fable facts. 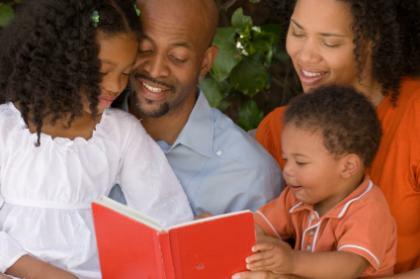 Test your knowledge of these short stories with a quiz from LoveToKnow Children's Books. 1. Famous fables were first created as a way to teach children important moral lessons.